We probably receive an invoice for just about anything we pay for. This may come in the form of paper or email. 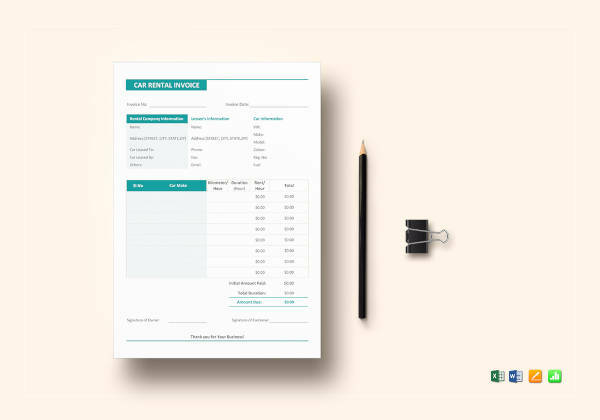 Once we make payments, we’re often presented with invoice receipts or invoices to confirm an amount has been successfully received. 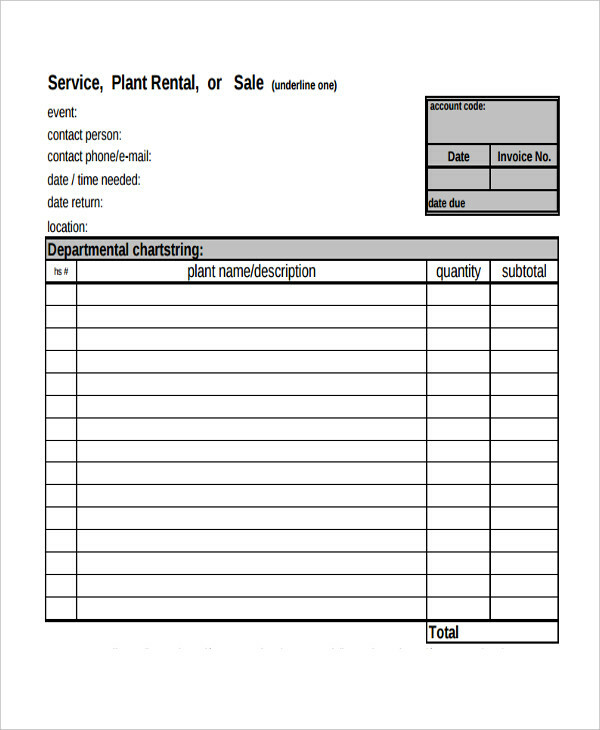 Unfortunately, people often disregard these pieces invoice of documents and dispose them immediately. It’s important for us to keep in mind that these are given to us for a purpose so we must use it to our advantage. 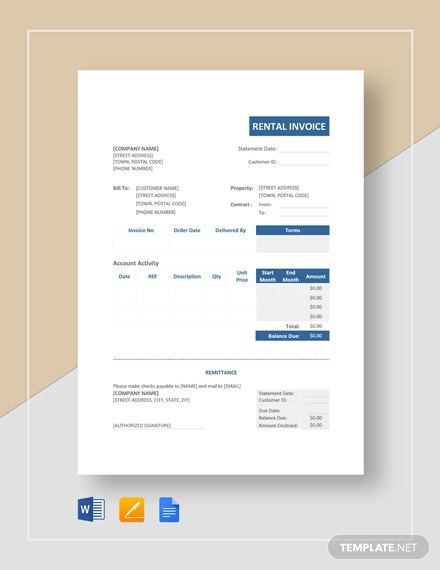 How to Create a Rent Invoice? 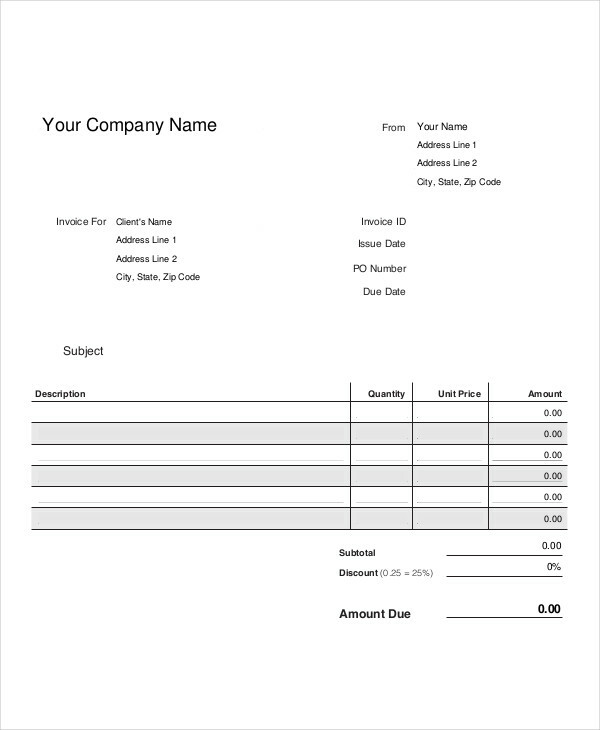 Once these are made clear, you can then add other significant information to your invoice. 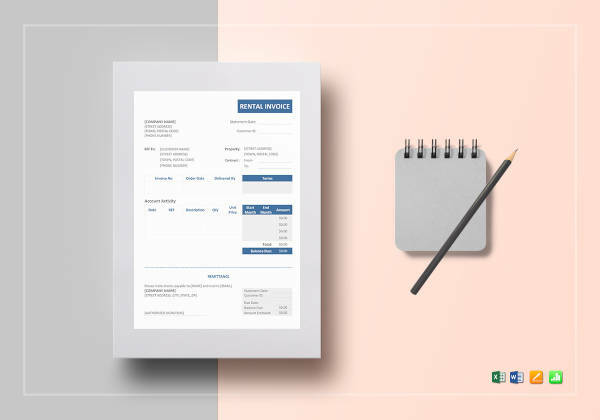 Make sure that all details are true and that an invoice should only be issued after a payment has been received by the landlord to avoid any confusion. As a tenant notice, you should also take note of what was mentioned. 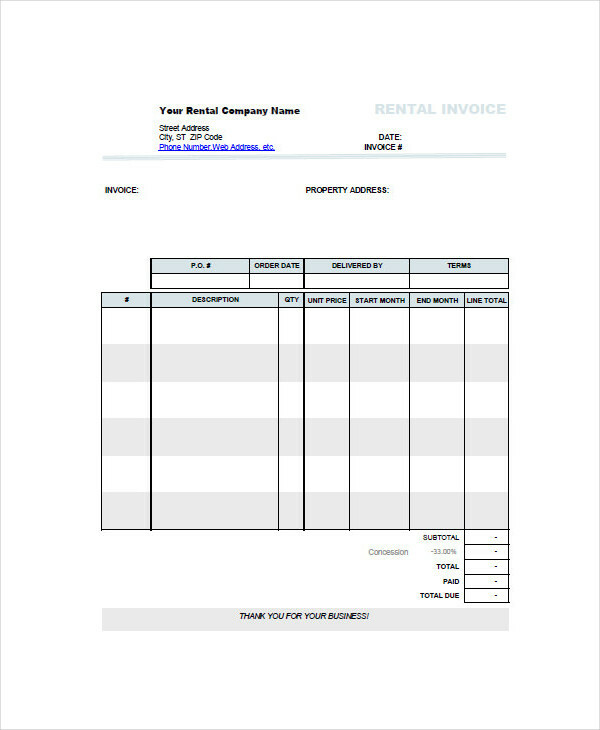 Why Do you Need a Rent Invoice? 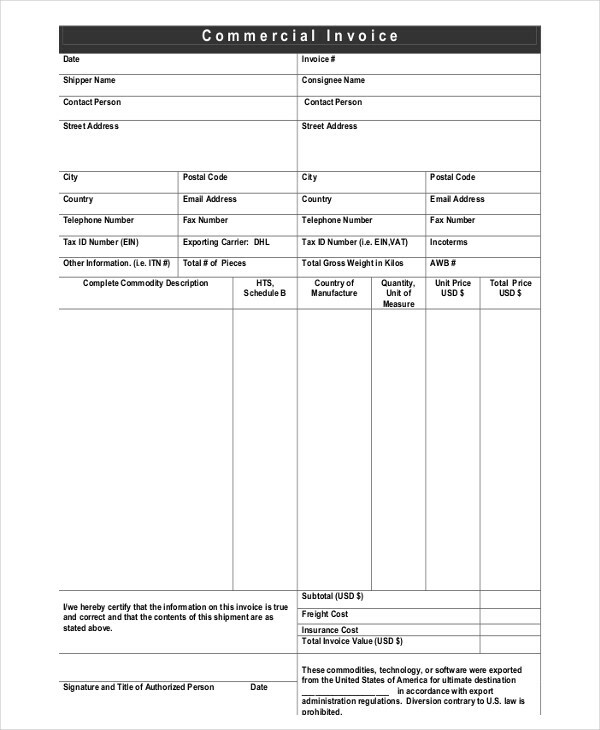 The thing is, we overlook the use of blank invoices because we think that once it’s issued, then the deed is as good as done. What we don’t think about is how it might actually come in handy in the near future. 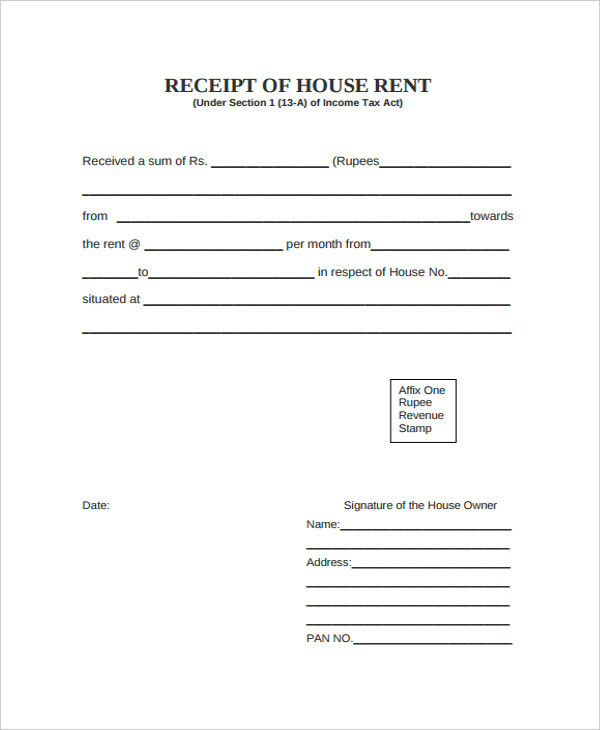 You see, landlords are obliged to provide a rent invoice for their tenants as a form of proof that a payment has been made. As a tenant, this could be used as concrete evidence for probable land and billing disputes in the future as sometimes evictions can be caused by a landlord’s poor record keeping. 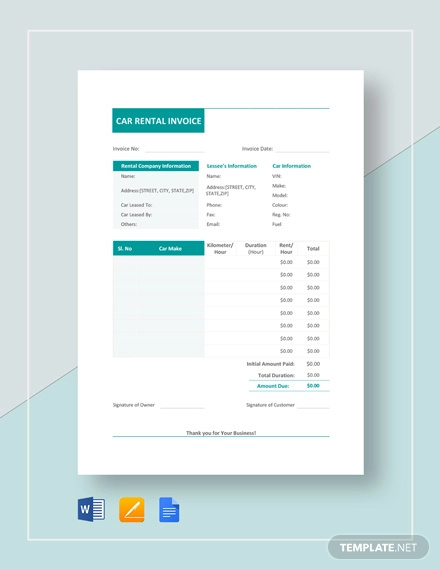 This could also be for record keeping for rental payment invoice, rental history, and personal billing reports. Although, it’s not exactly necessary to keep an invoice of your monthly rent from the past 20 years. However, it might be good to secure a copy of your rent every now and then. 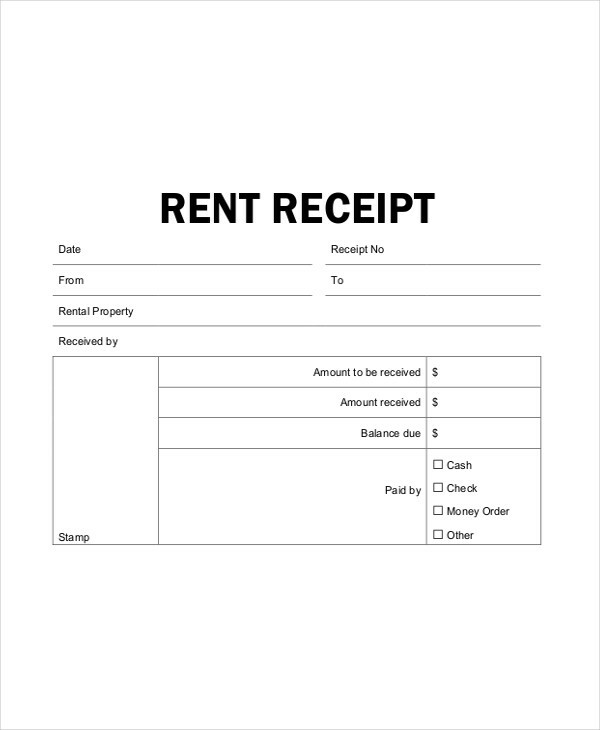 Remember, it’s a landlord’s obligation to secure a rent invoice and it’s your right to request for one. For starters, you’d want any invoice form of physical evidence to prove that your claims are true. An invoice would be great for the part because at the time given, it had been issued with the knowledge of both parties. Not only has the right amount been paid, but it has also been done on time. This will also help avoid possible over payments especially for those who aren’t too good at remembering things. A rent invoice will also help keep you out of trouble as most places consider it as a legal requirement.